Textappeal draw from a network of qualified, professional translators to provide you with the highest quality Japanese localisation services and solutions in London. The single most important factor in your campaign into the Japanese market is not just the quality of the translation, but its deep cultural connection to the Japanese audience. We will preserve the nuance, impact, motivation and tone of voice of your brand communication, while achieving maximum effectiveness within the Japanese market with our localisation services. The Japanese language is written with a combination of three scripts: Chinese characters called kanji, and two syllabic scripts made up of modified Chinese characters, hiragana and katakana. At Textappeal we ensure that our translators are aware of the Japanese culture and historic traditions so they can adapt your brand message or product correctly and it is communicated effectively to reach out to the Japanese audience. Your allocated specialist will be based in the local Japanese market and will apply local knowledge and expertise to ensure that we convey the meaning and not just the words of your product or service. 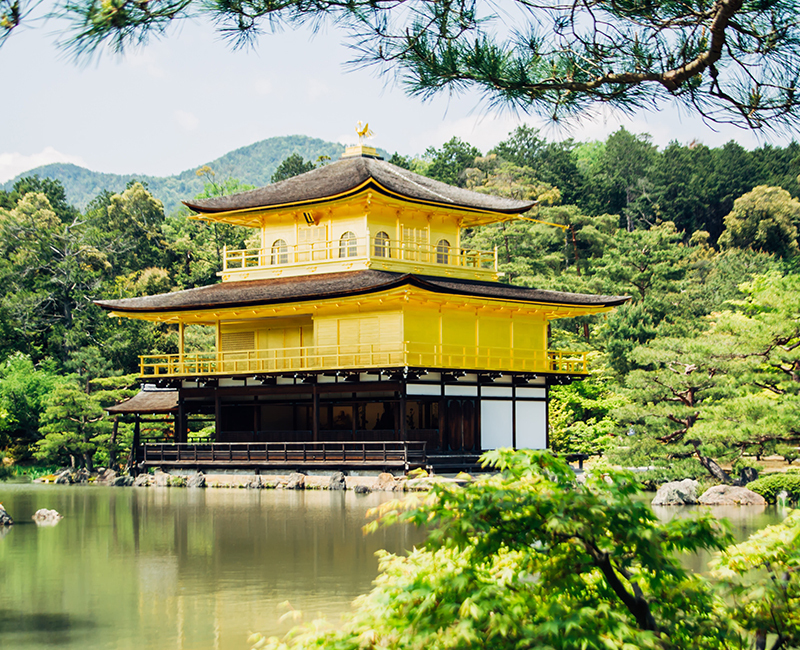 We have a unique ability to bring deep cultural insight into every brief and provide translation services covering 151 languages over 253 cultures, so can provide you with the highest quality Japanese translation solutions. Textappeal are passionate about translation and have the expertise to manage your product whatever the language requirement. We are specialists in Japanese Localisation Services in London. or email us at info@textappeal.com for more information on Japanese Localisation Services in London.